A total of 60 PADI Members representing 41 dive stores attended EVE workshops held in Sydney, Auckland, Perth, Melbourne and Brisbane from 24th June to 5th July, 2013. They joined EVE program creators for the hands-on workshops which highlighted key tools to help increase sales and save time, using the latest version – EVE 5.8. EVE – Electronic Virtual Employee, developed by ISSYS – is the complete business management system, designed exclusively for the management of PADI dive centres and resorts. The program also covered the new marketing tools available in 5.8; all designed to increase business from new and existing customers alike. Among the attendees were non-users, new users and long term users of EVE – the overwhelming feeling was that the seminars were hugely beneficial and will help their operations to improve in many areas, particularly entry level and con-ed certifications. “After using EVE for years as a customer database I now have the tools to take full advantage of what EVE can offer our business,” says Claire Murphy, PADI Course Director and Training Manager at Dive & Ski HQ, Wellington, NZ following the Auckland Seminar. PADI would like to congratulate Members who attended the EVE seminars on their positive approach to running their business using today’s latest technology. Attendees left saying how beneficial the seminar was, how much they are looking forward to practising what they were shown and how they will be committing more time to teaching staff about EVE’s potential. 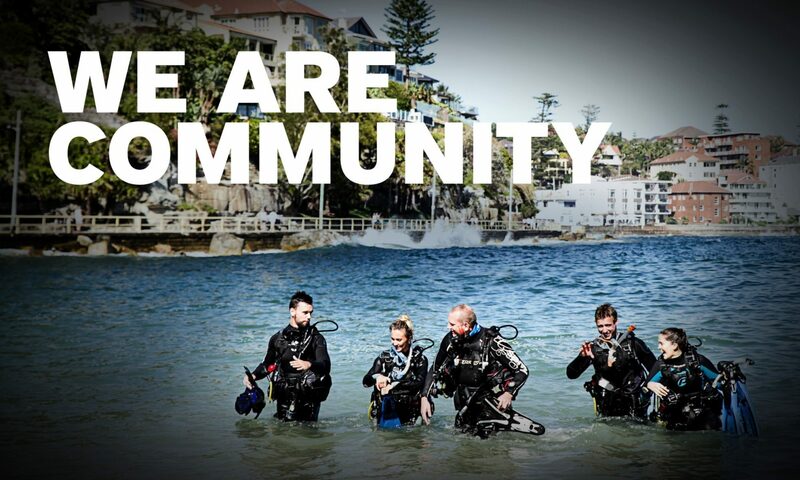 For further information on EVE, email to: eve@padi.com.au visit the ISSYS website at http://www.issys.co.uk/ or contact your PADI Regional Manager.